If the 3 words of real estate are “Location, Location, Location”, then the 3 words of being a REALTOR are “Local, Local, Local”. You can Google, look up on Zillow, or open Yelp app to find out what a community is like to live in, but the best way to find out what a city is really like is to ask someone who lives there, who works there, who walks their dog and grocery shops there. Our agents are local experts so that you get to ask the questions and not go searching online. Amazon announced that they would fund the Amazon Future Engineer program in Los Angeles County high schools. Amazon’s funding provides full-year courses designed to “inspire, prepare and propel students of all backgrounds to pursue a computer science education and career.”* Some of the Los Angeles County High Schools selected for the Amazon Future Engineer Program include Azusa High School, South Hills High (West Covina), South Hills Academy (West Covina), and Golden Valley High (Santa Clarita). New homes are being built in Ontario. “Pre-sales are now underway at two neighborhoods in Emerald Park, the newest enclave at New Haven in Ontario Ranch. The townhomes are located at Brookfield Residential’s Holiday at Emerald Park or Solstice at Emerald Park.” These townhomes are spacious and perfect for commuters with easy access to the I-15 and Metrolink station. If you are considering buying a new home, then don’t forget that you can use a REALTOR to represent you as a buyer! We did a blog post on 6 things you should know about new builds. Read it here. 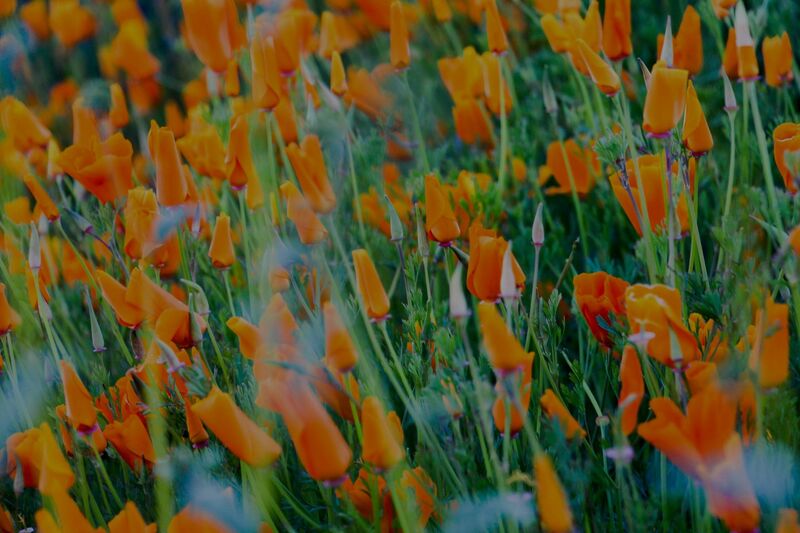 Enjoy the poppy and wildflower superbloom on our hillsides!